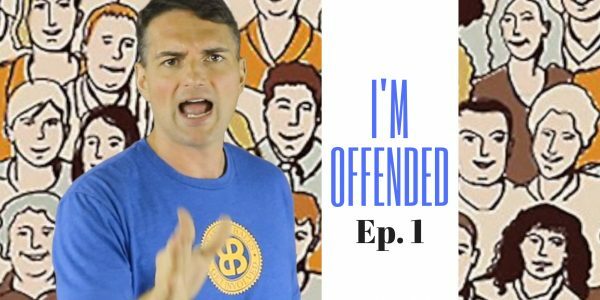 These days everyone is offended by something. There are real concerns in this world but most of the so called offensive things people talk about are far from them. Don Zollo is outraged and offended not about the color of a starbucks coffee cups but about things that really matter. (to him) Join in each week to see what offends Zollo from movie endings to public Etiquette.